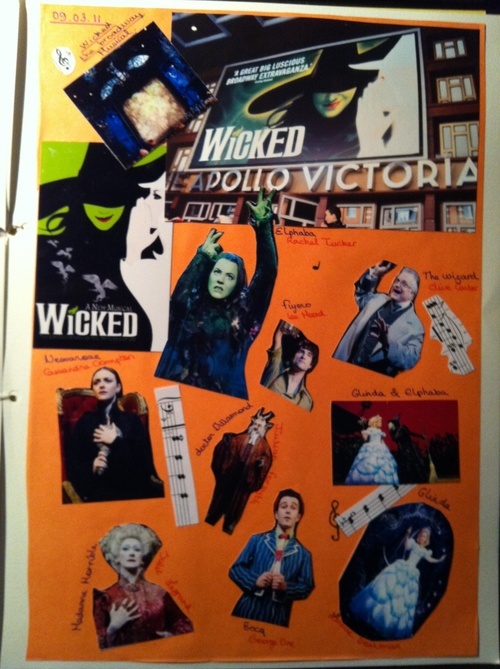 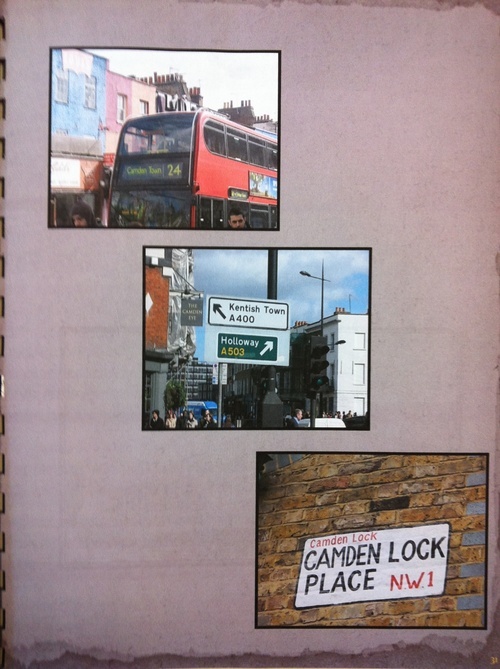 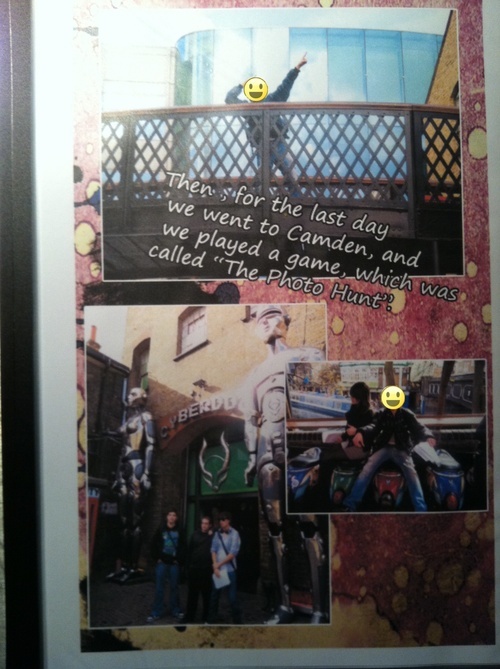 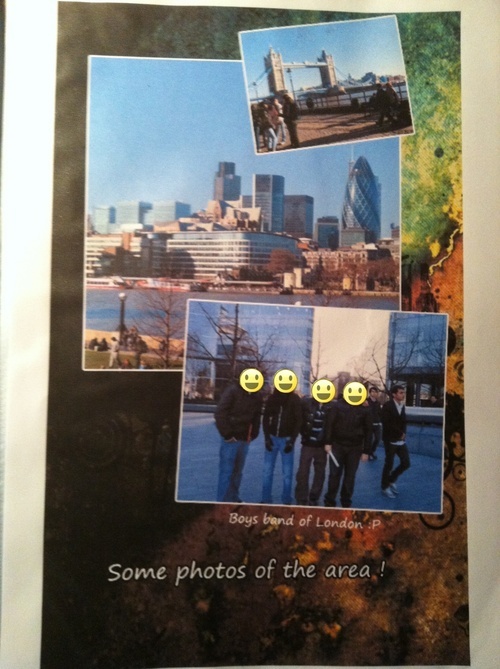 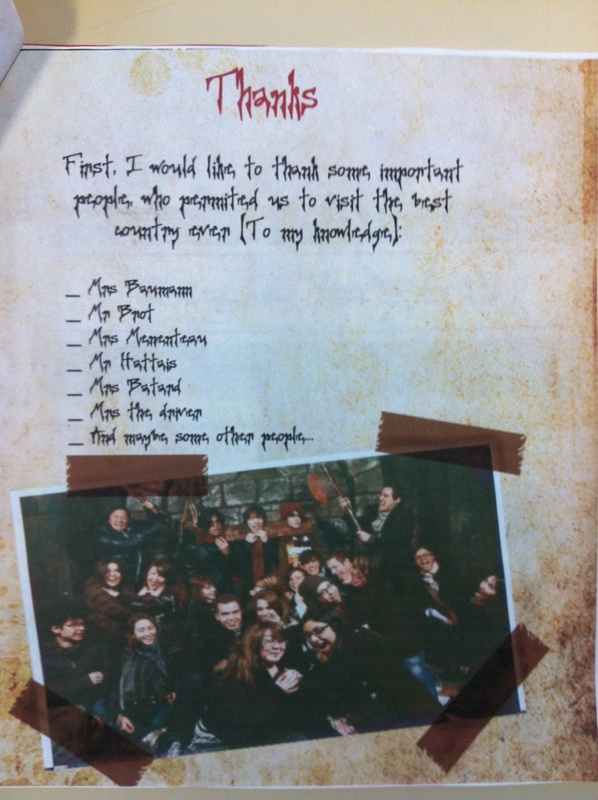 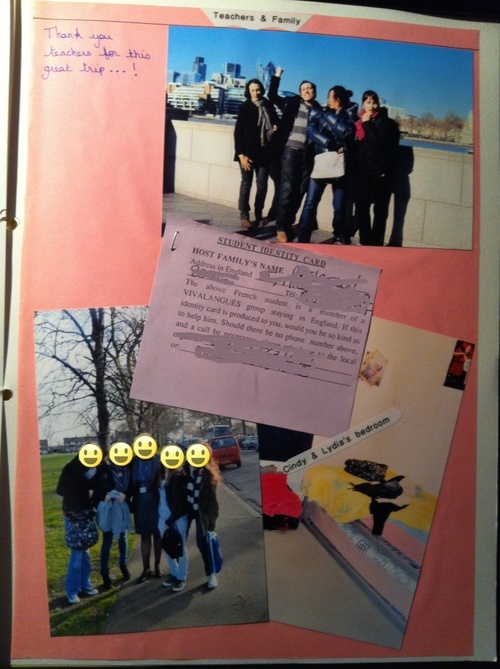 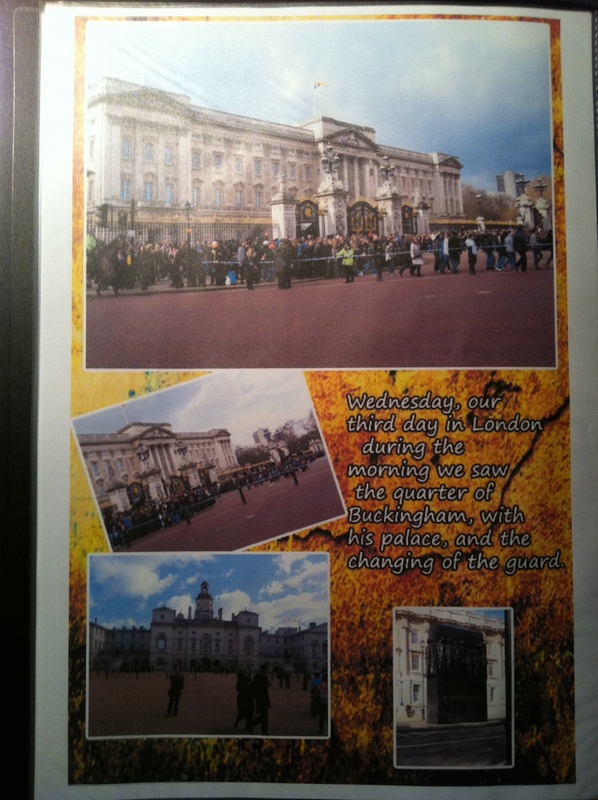 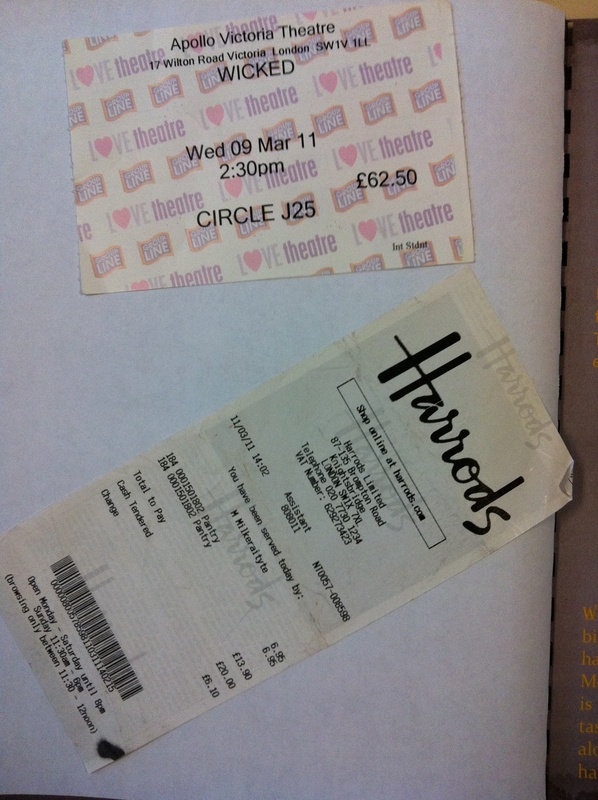 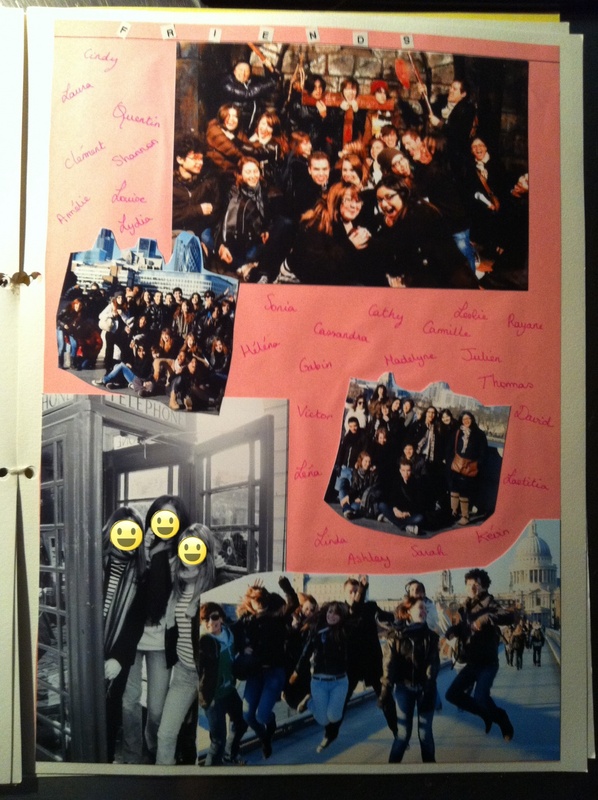 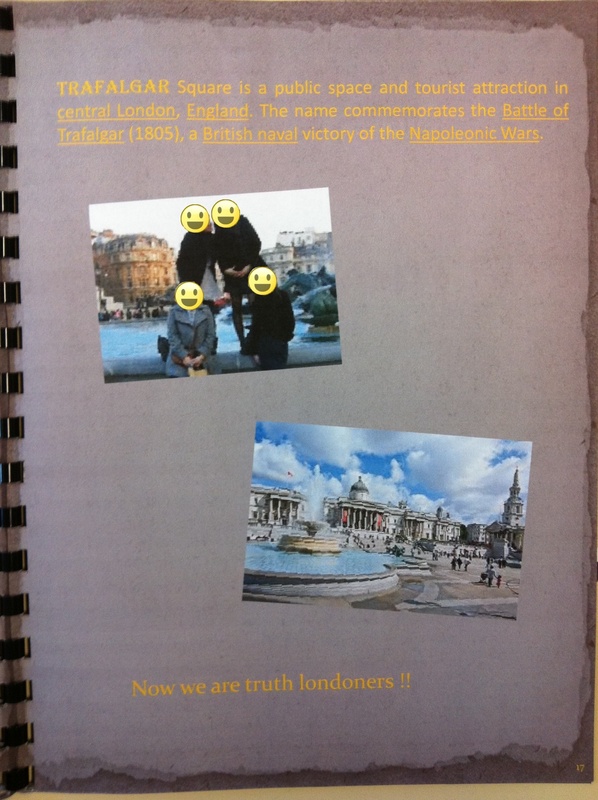 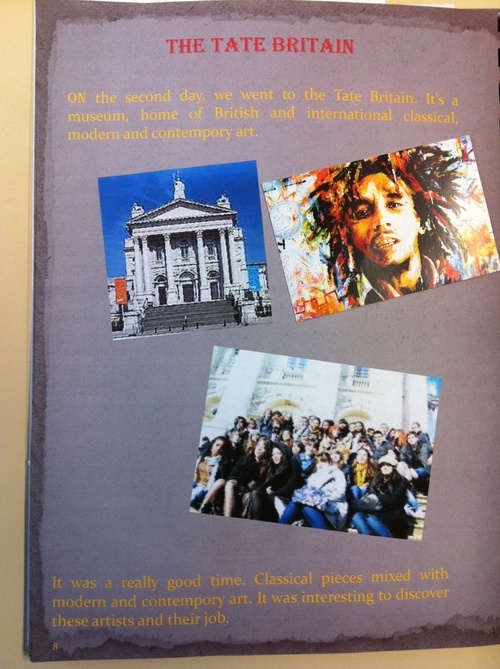 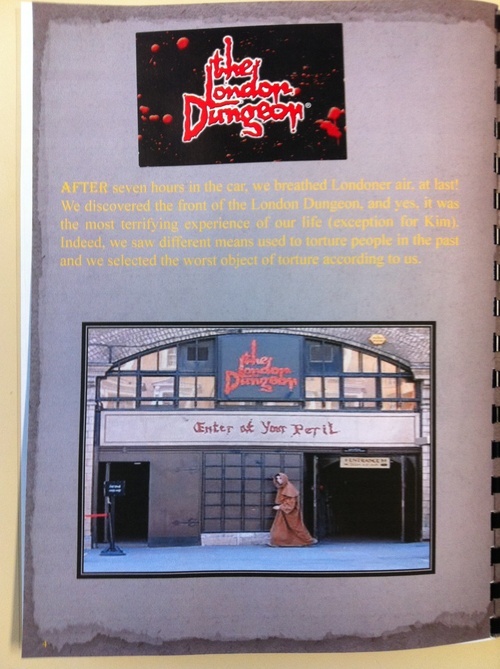 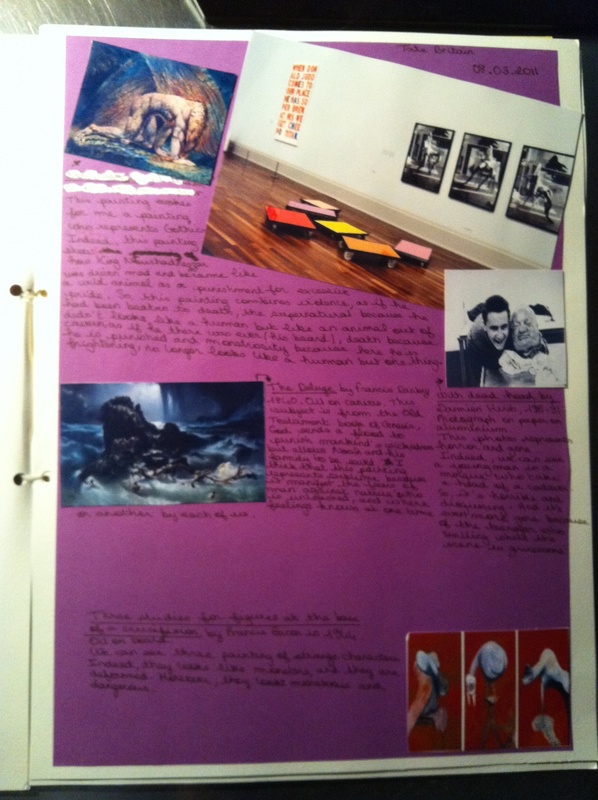 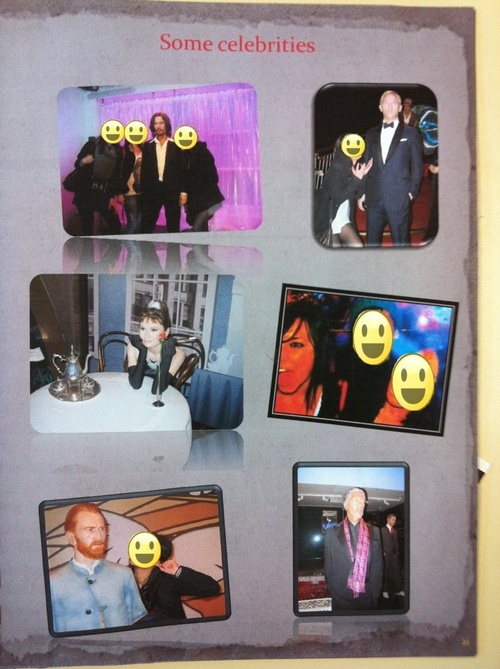 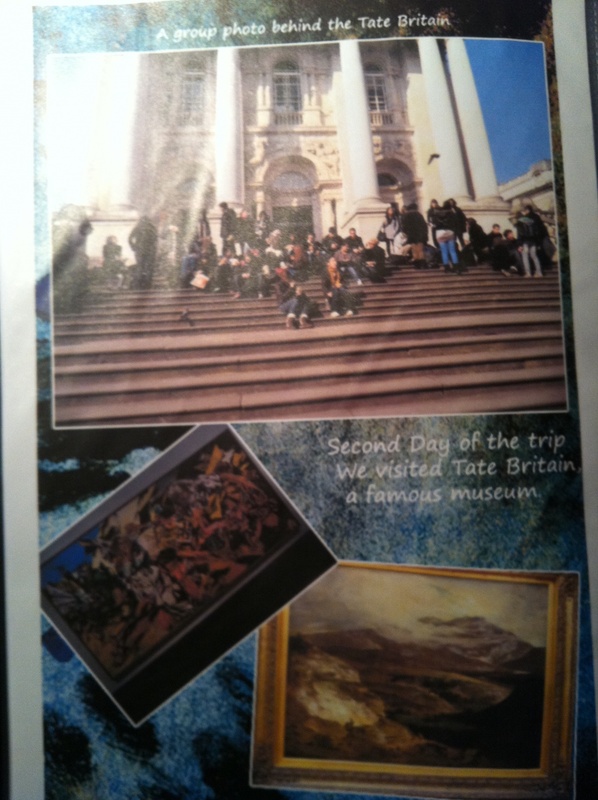 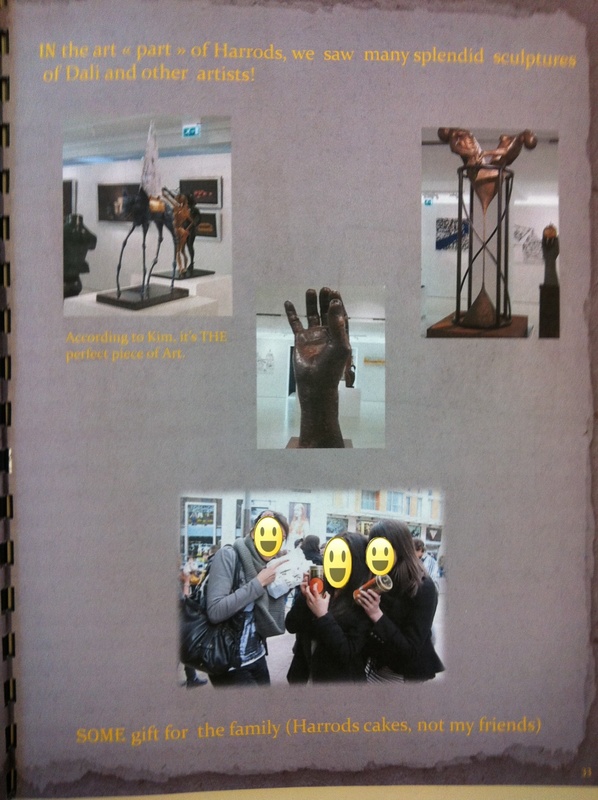 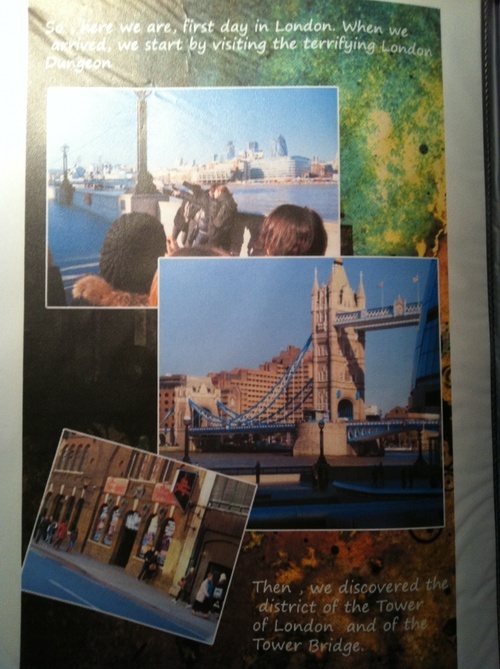 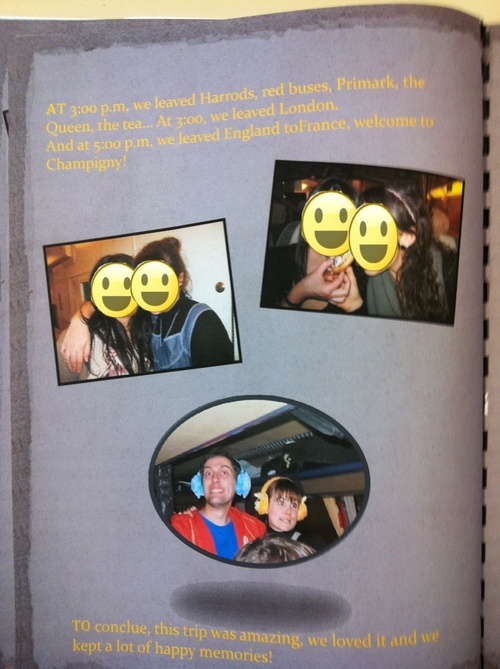 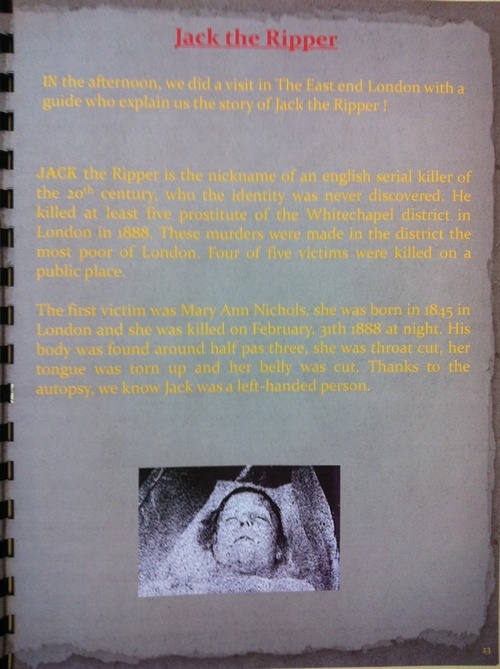 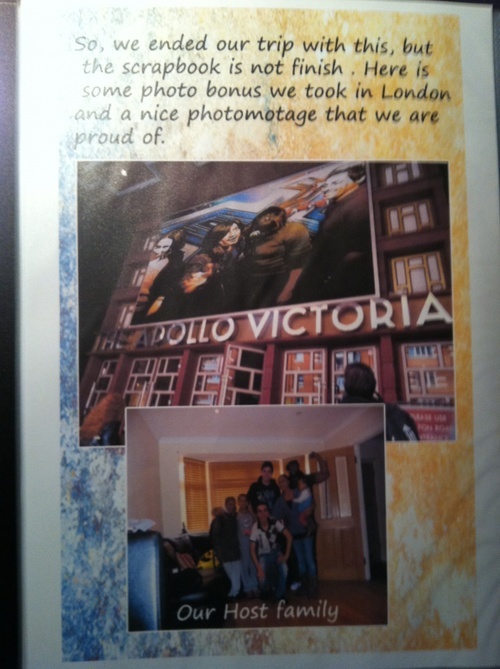 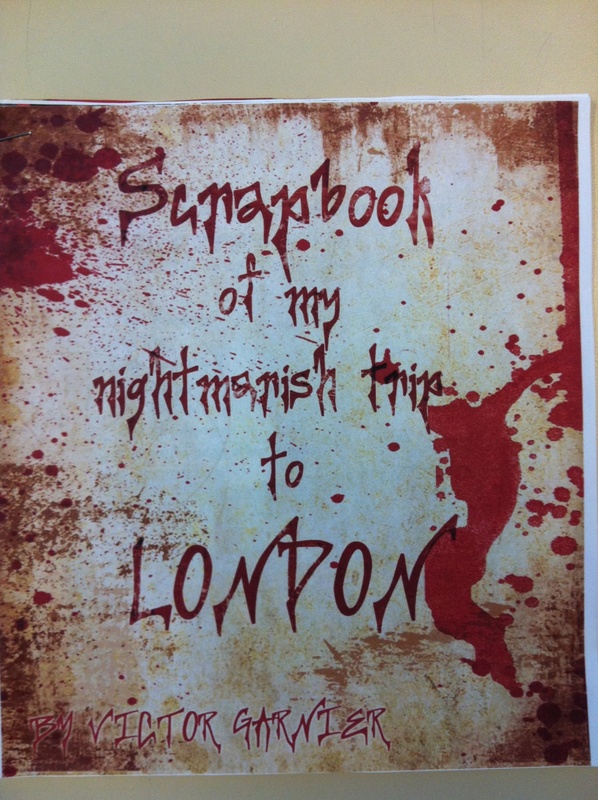 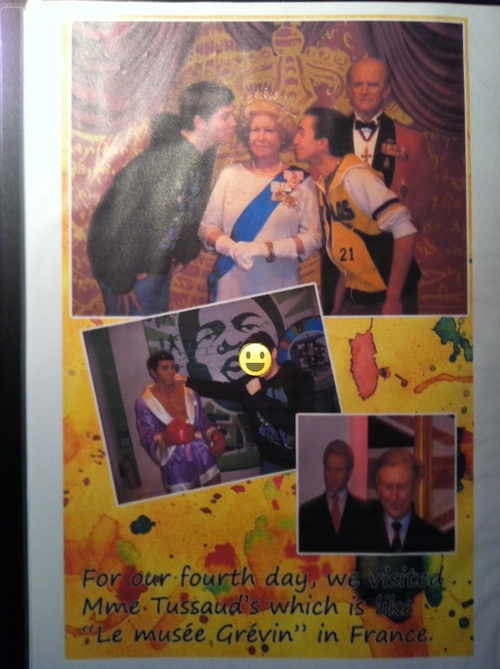 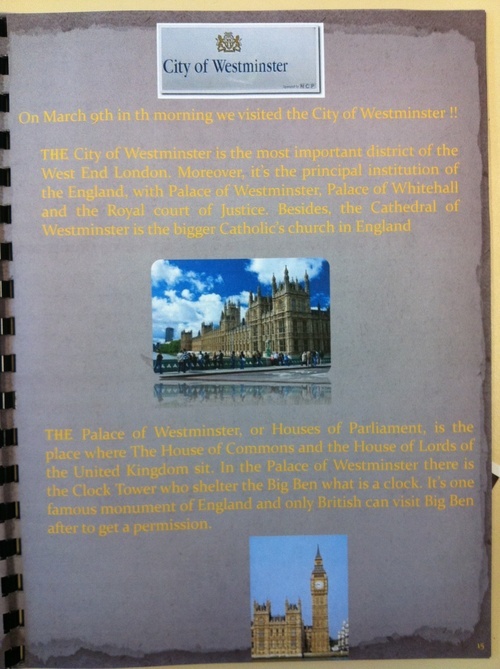 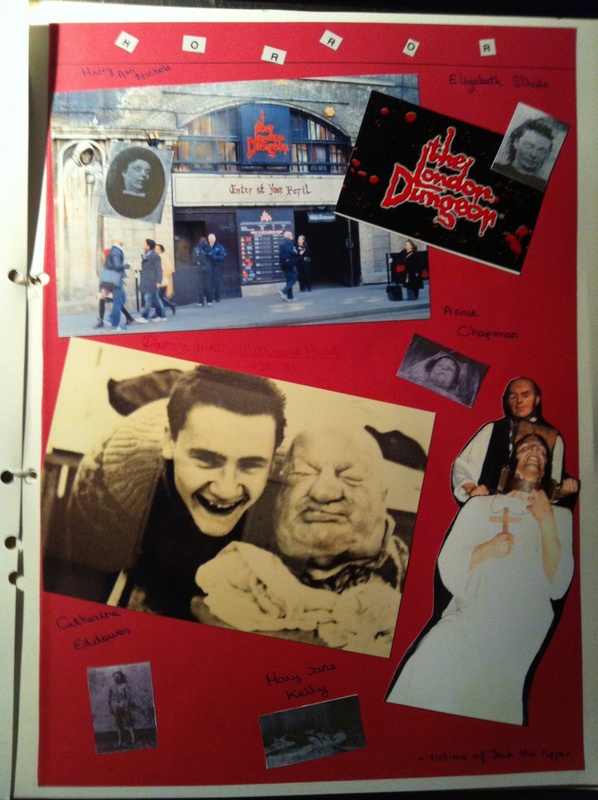 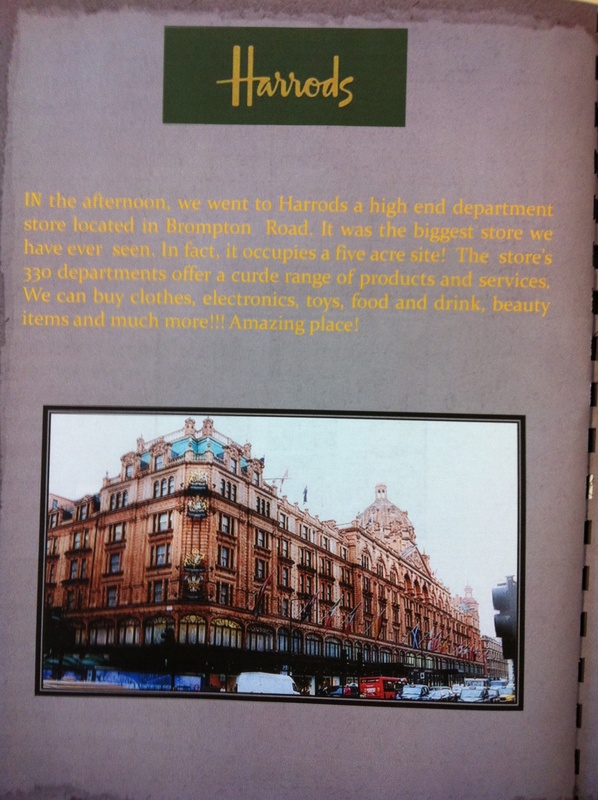 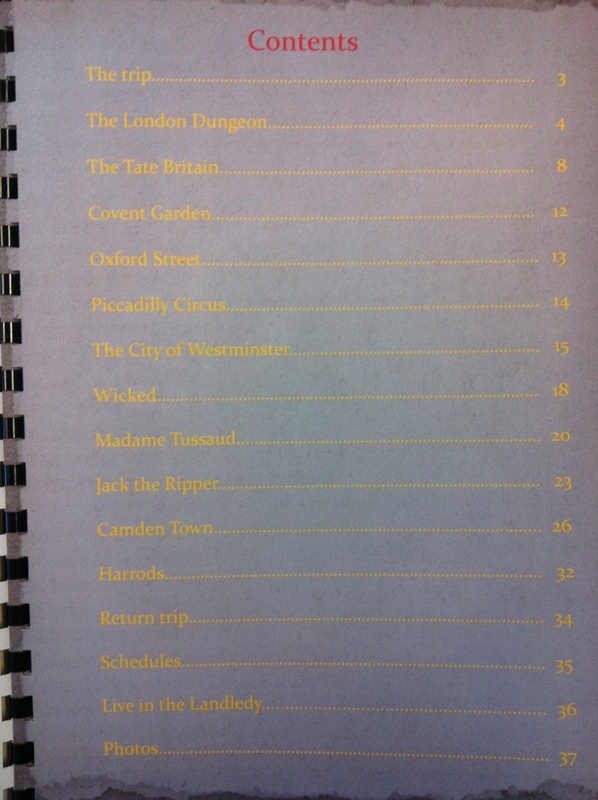 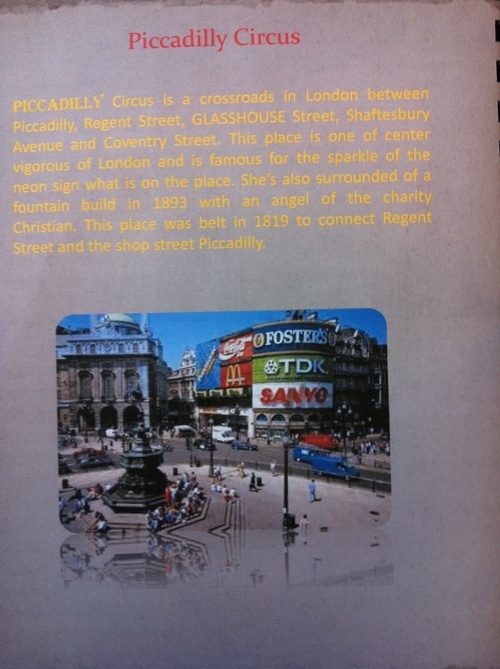 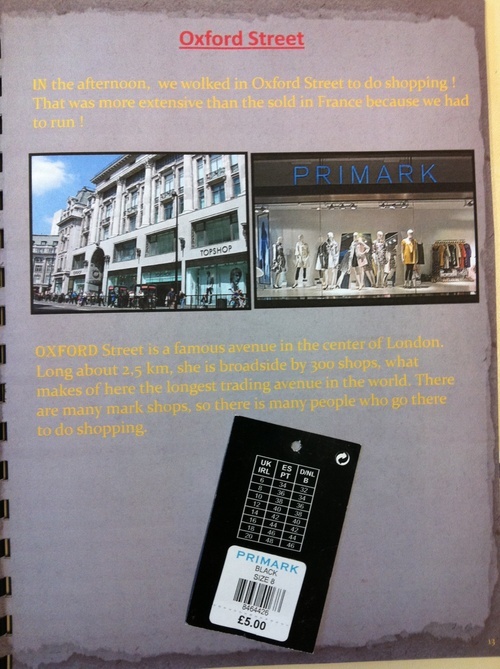 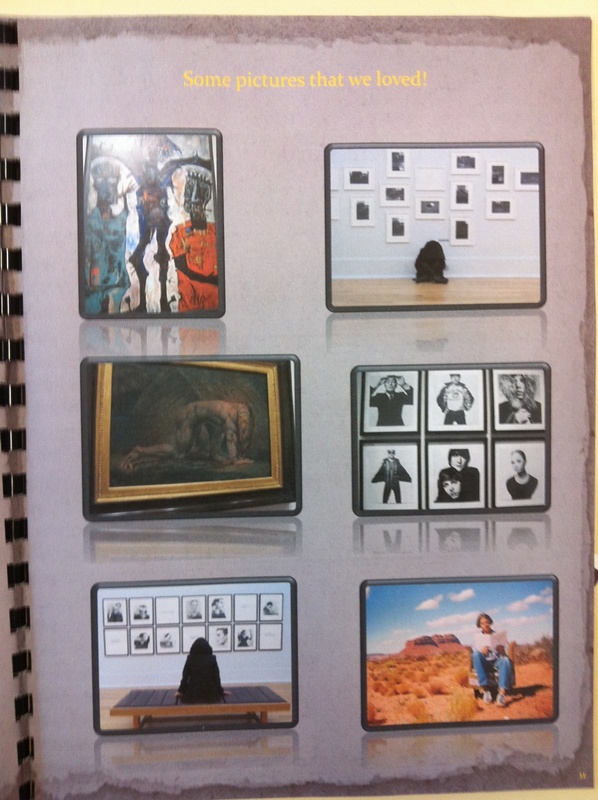 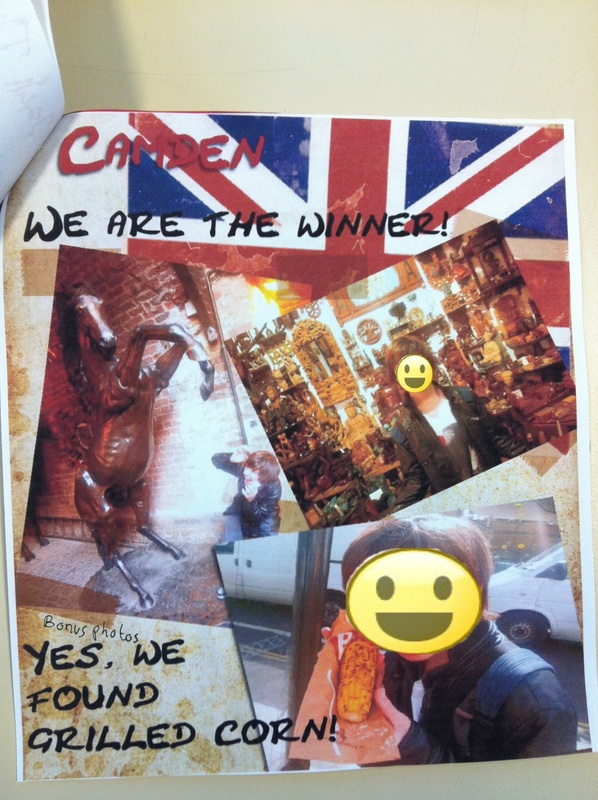 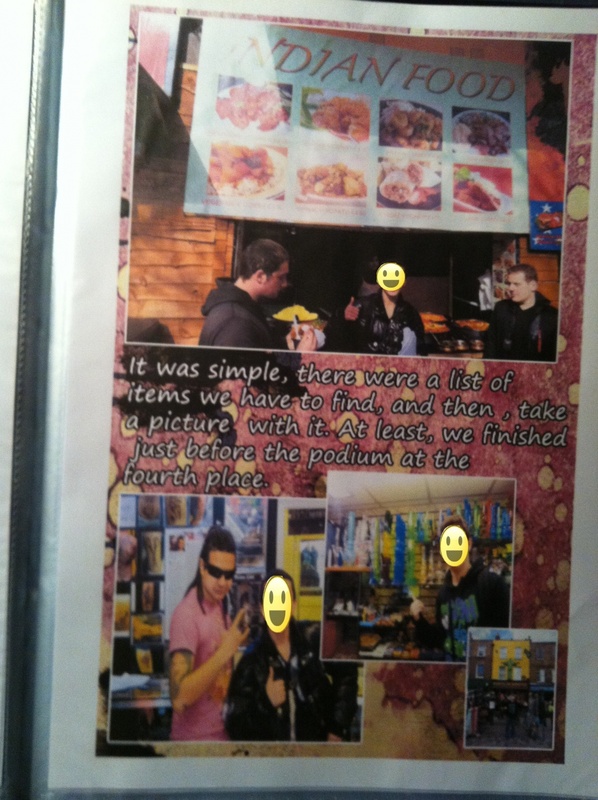 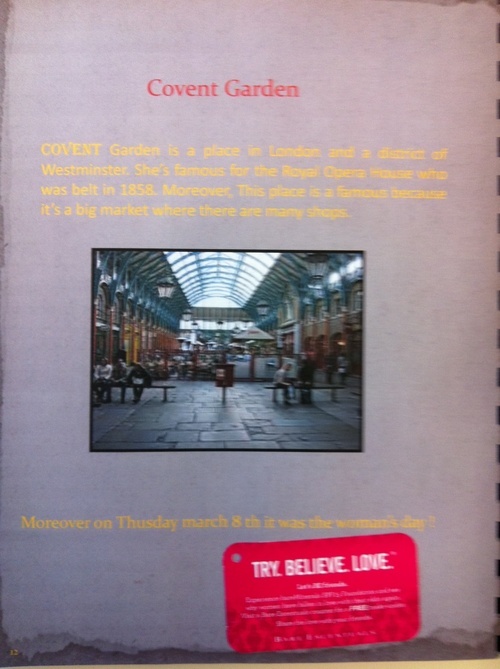 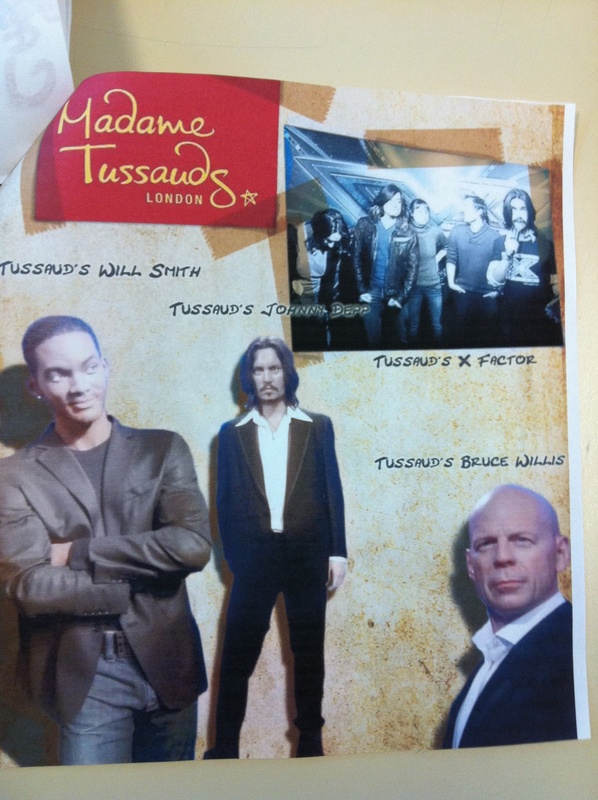 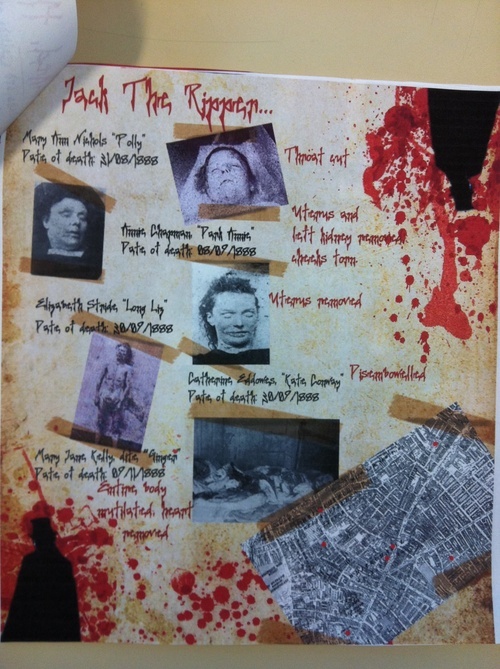 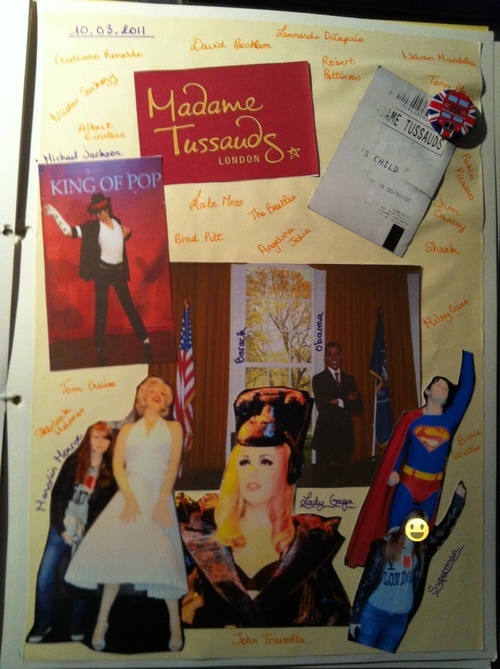 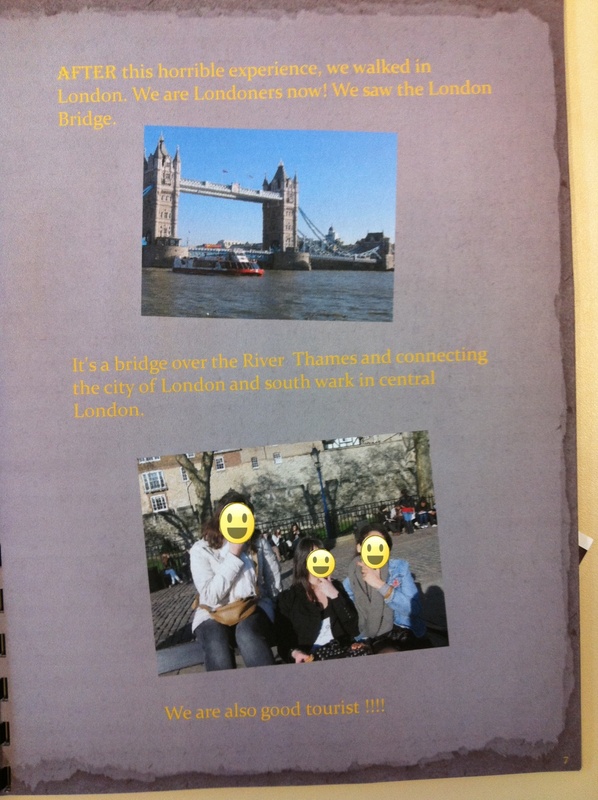 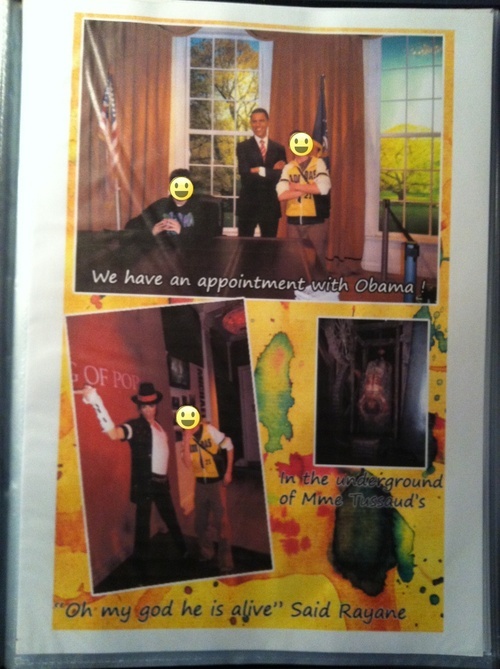 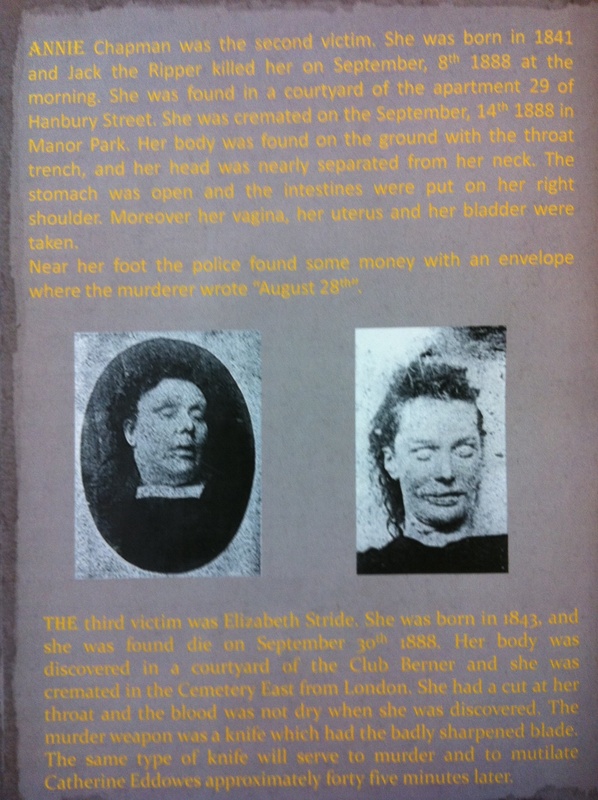 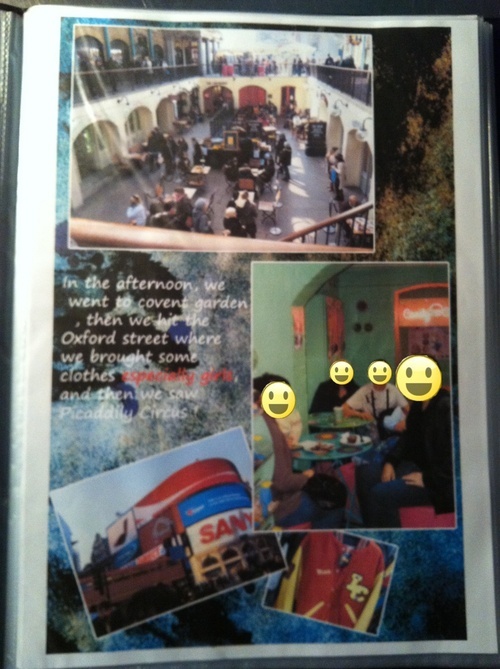 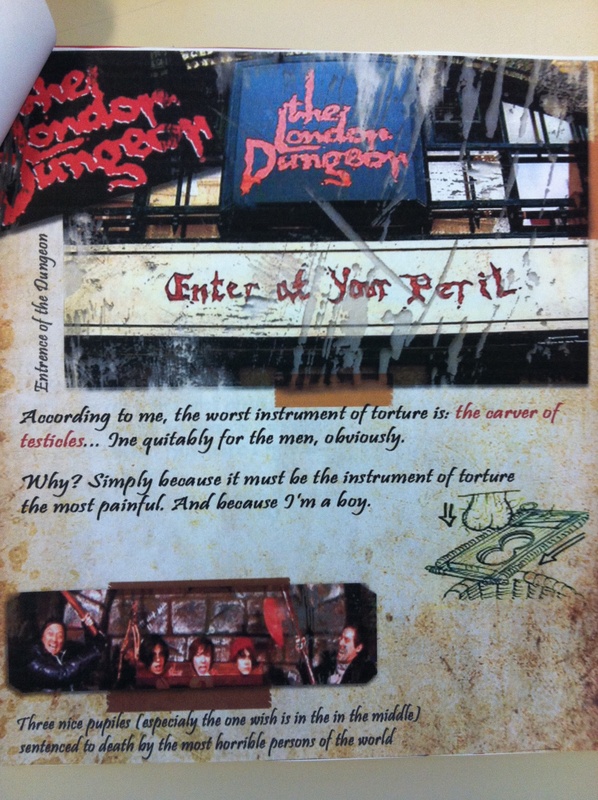 Trip to London - The Scrapbook - Project - Mind the blog! 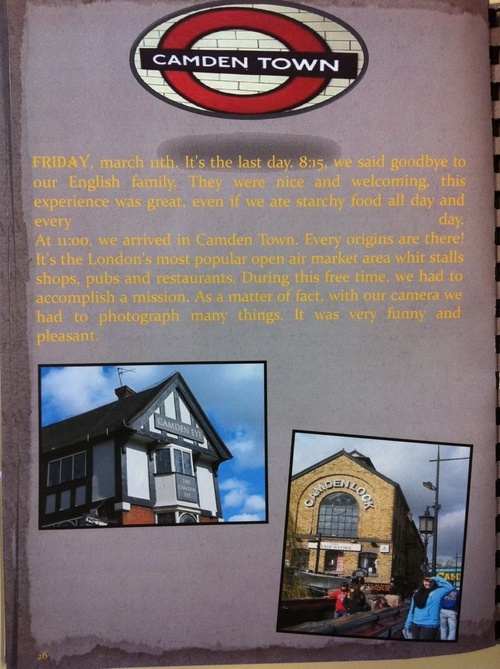 We went to London from 7th to 11th March 2011 with the pupils. 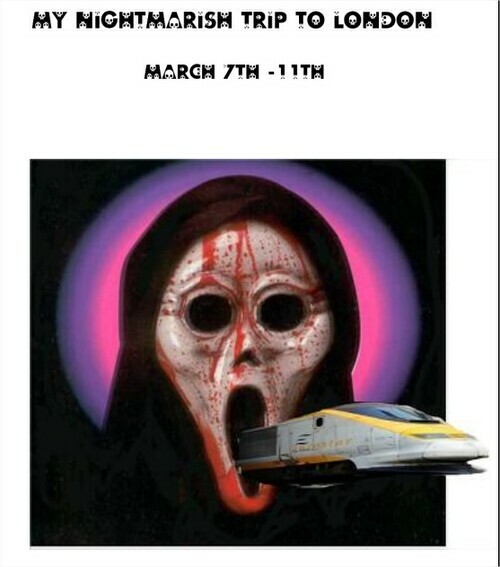 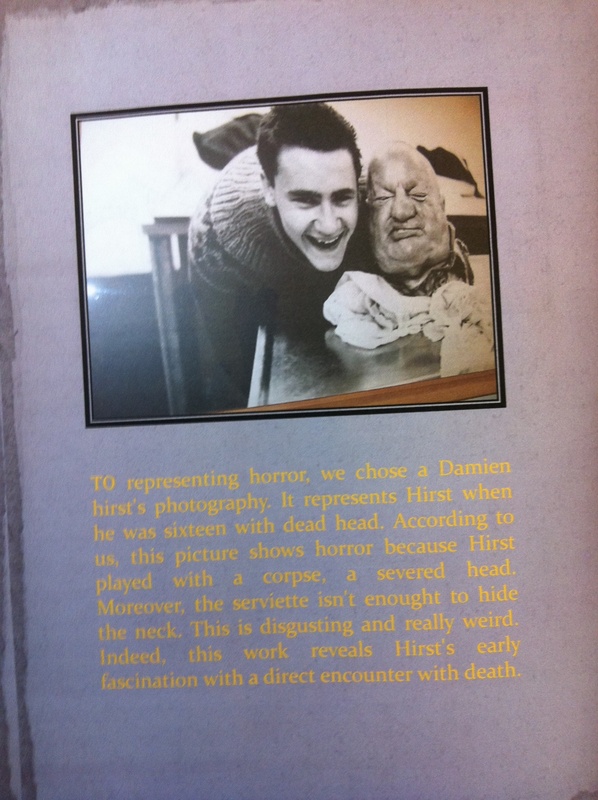 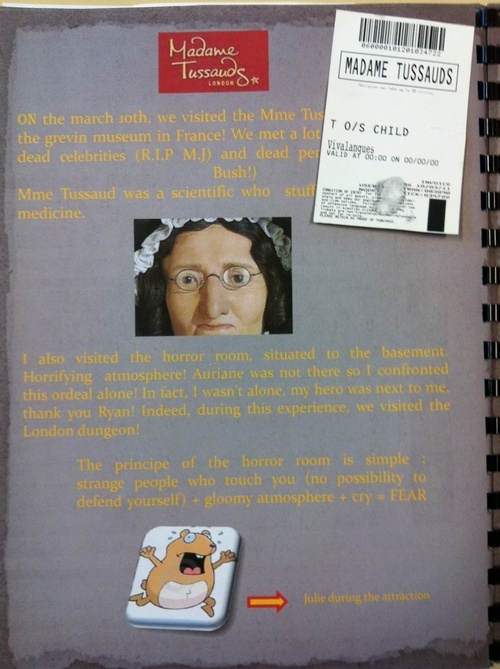 The theme of the trip was Horror. 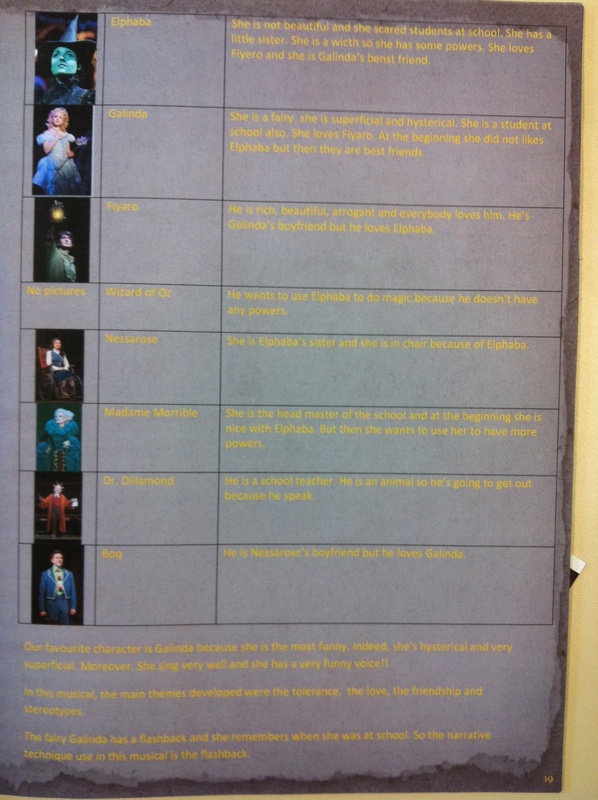 We chose that theme because of the novel studied in class this year: Doris Lessing's The Fifht Child. We gave the kids a logbook with activities related to the different visits we made. 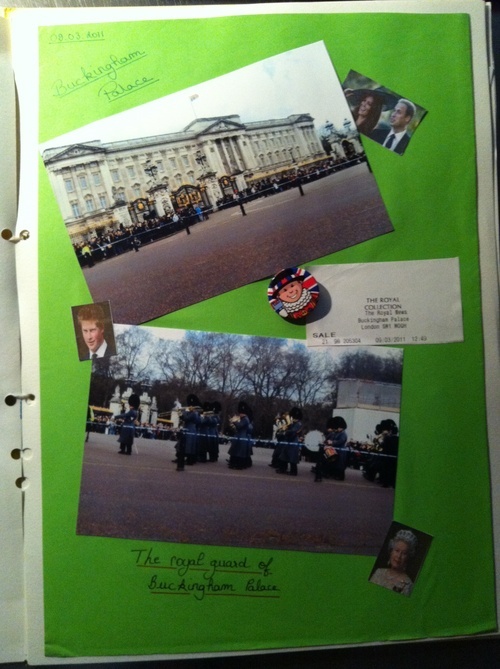 Then, back in France, they had to prepare their personal scrapbook based on the things they had to do during the visits. 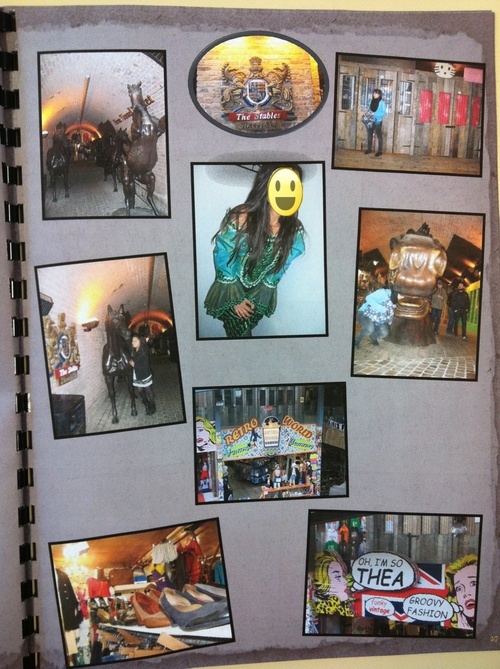 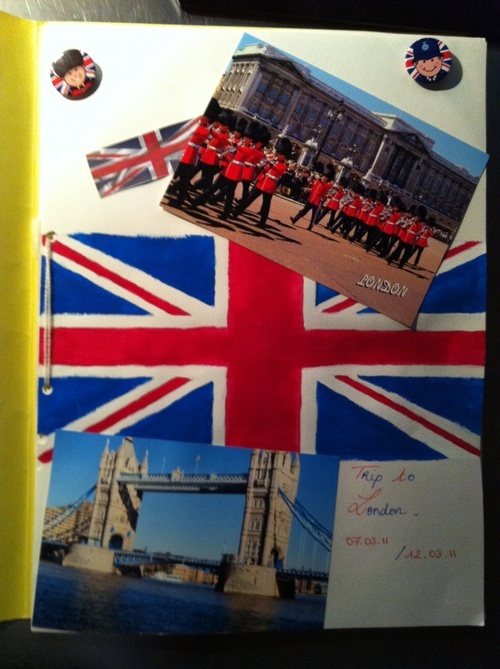 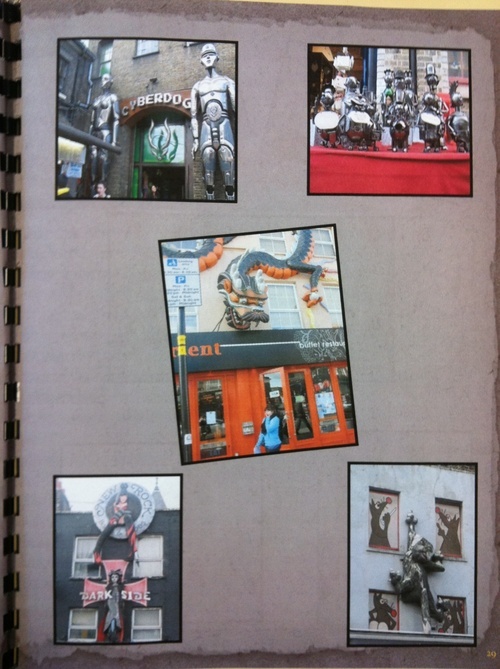 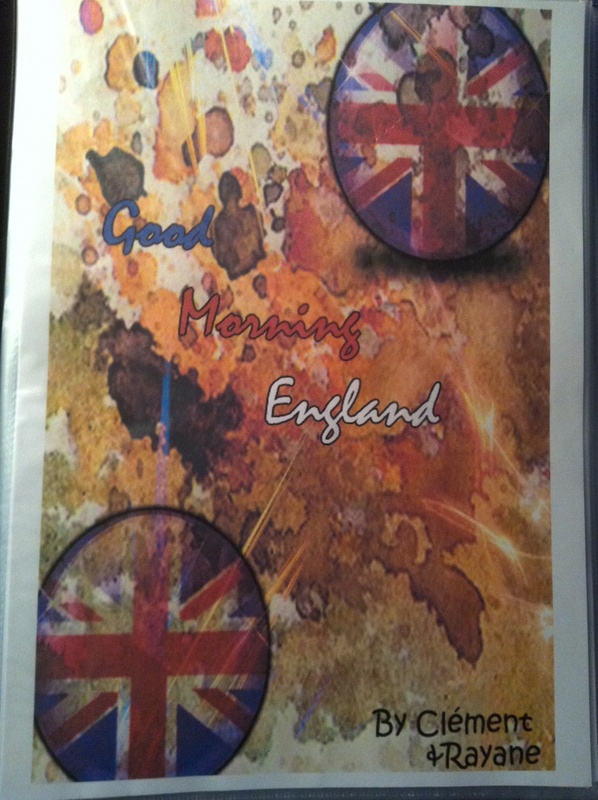 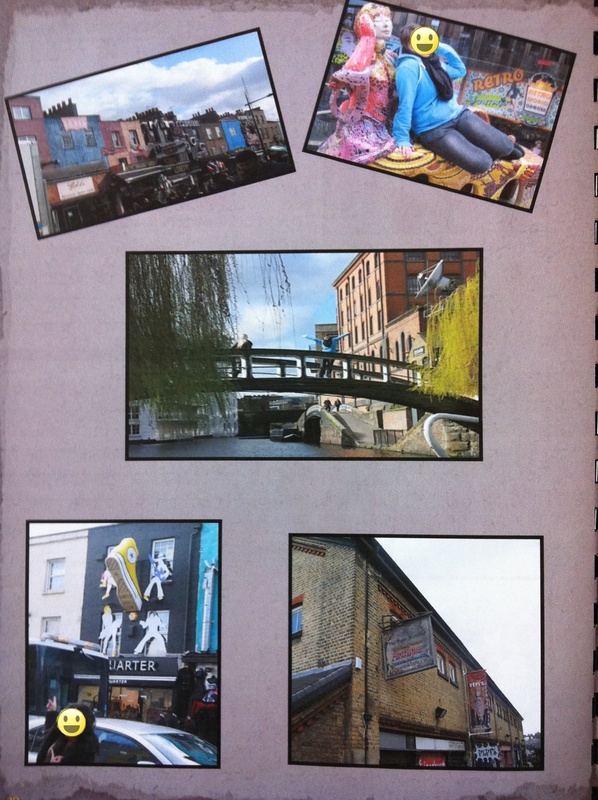 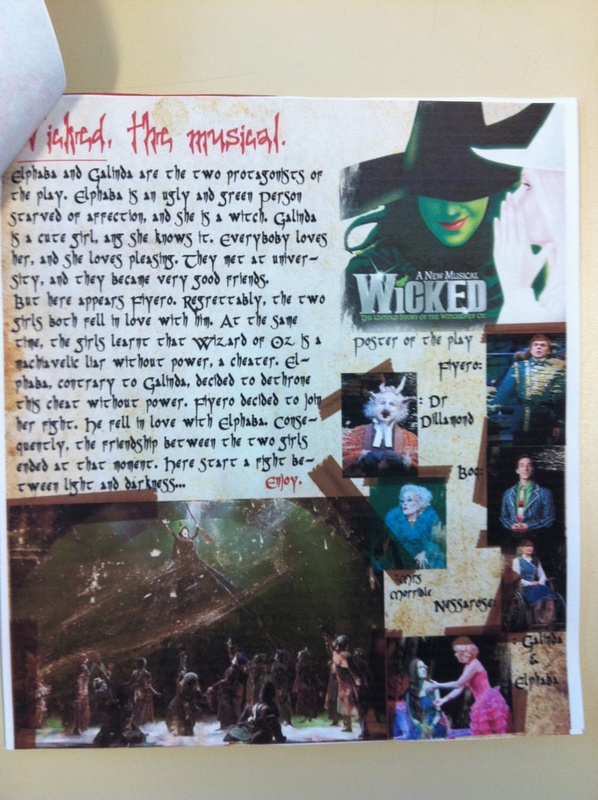 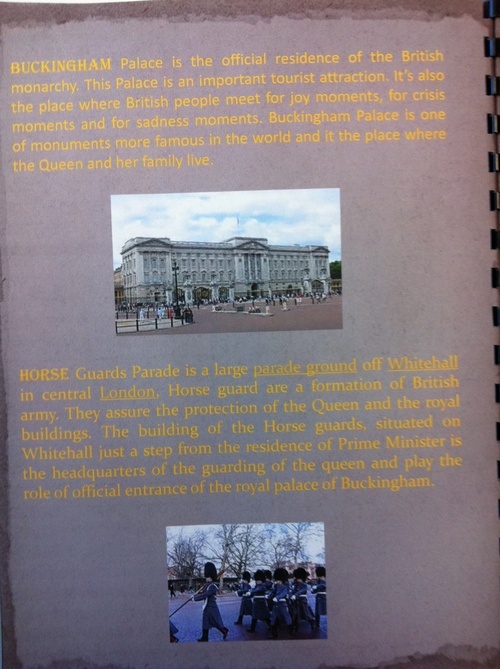 You can find in this section the logbook and the different scrapbooks designed by the pupils. 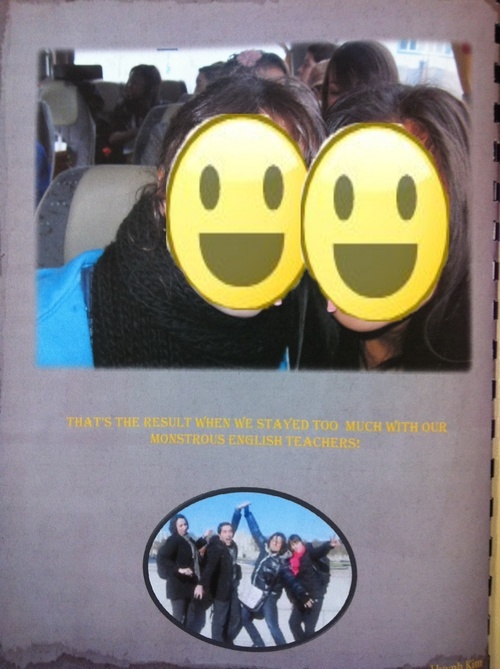 You can download the pages of the logbook we gave to the kids during the trip. 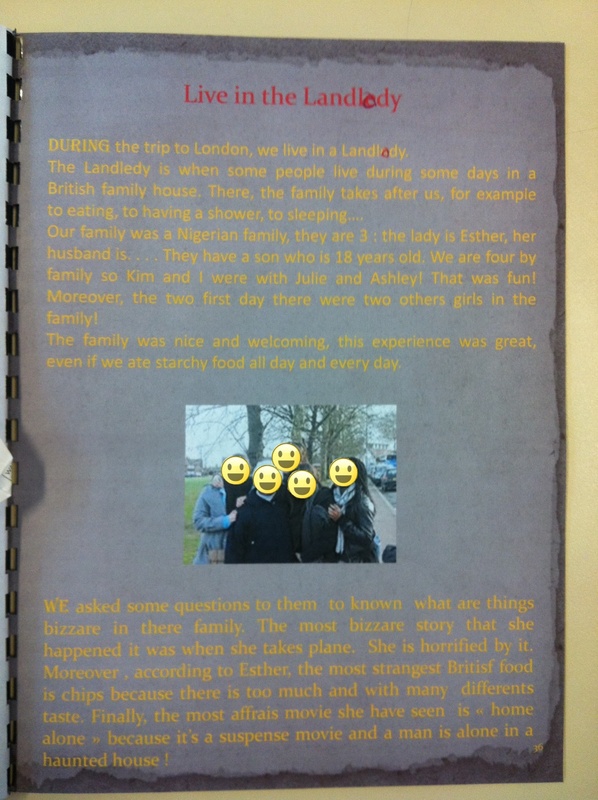 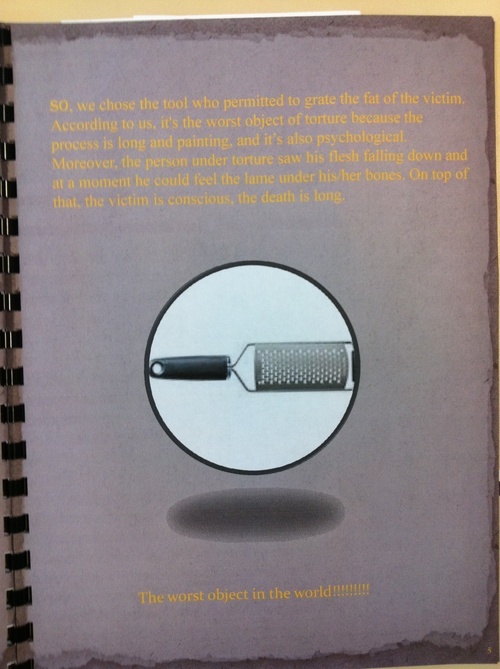 Page 1 of the logbook : The questions to the families. 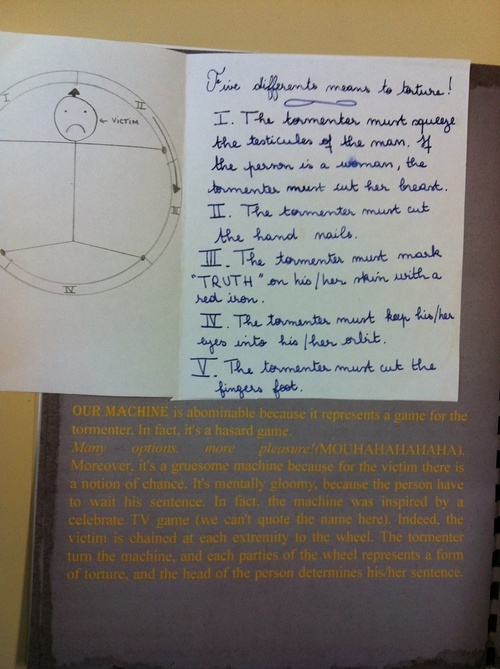 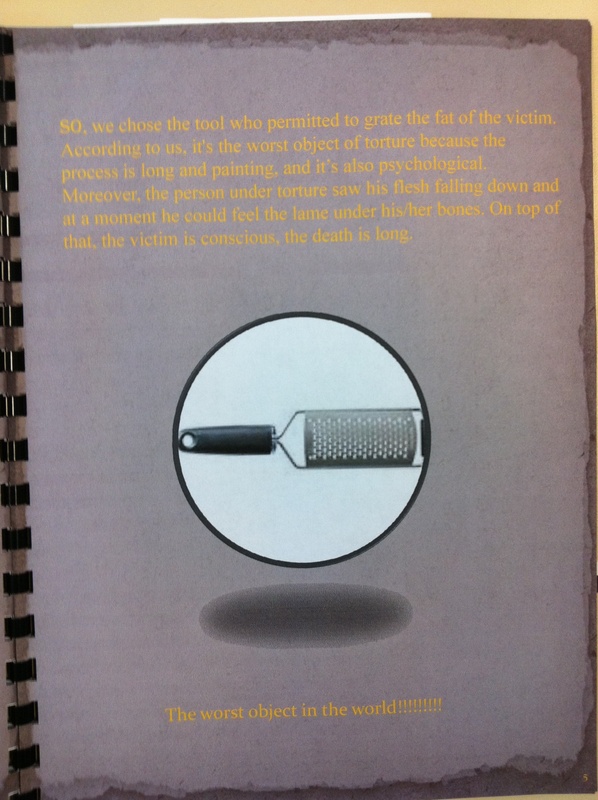 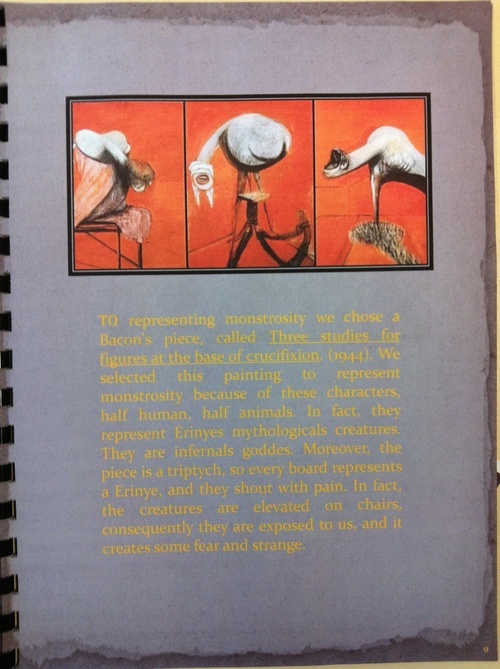 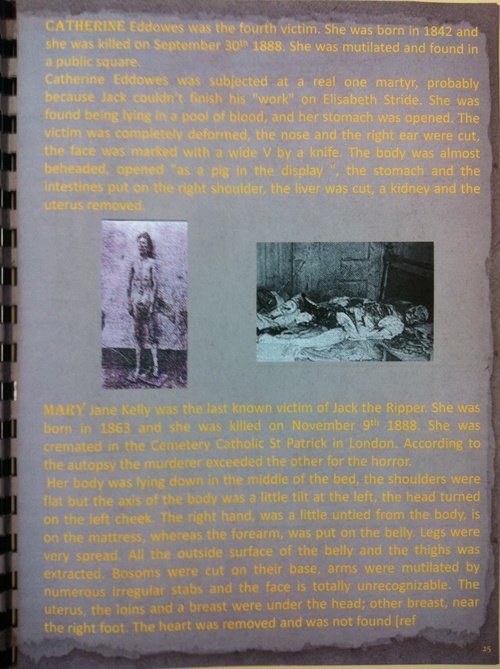 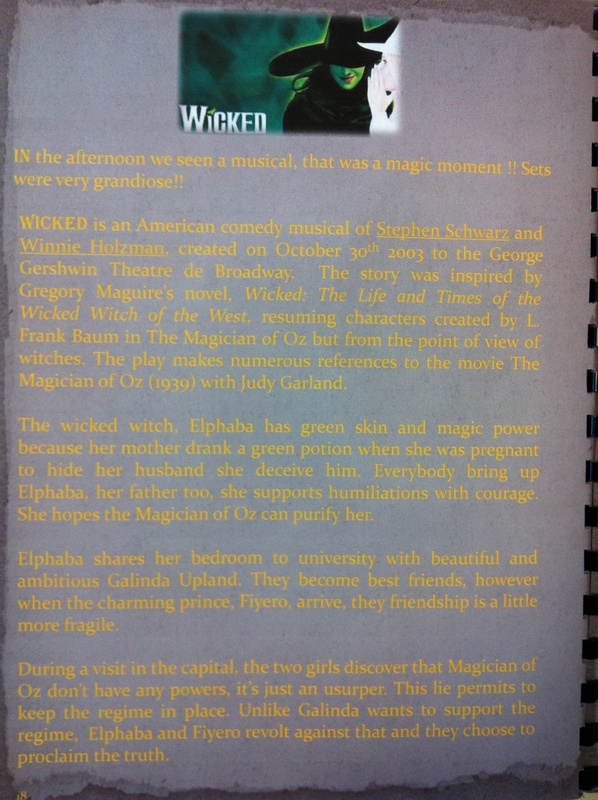 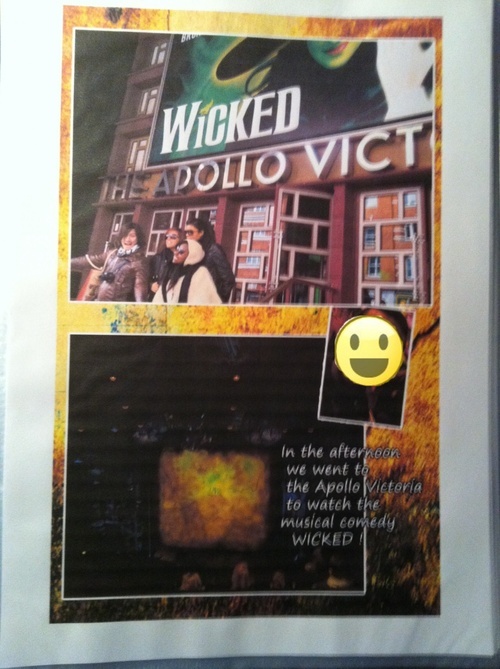 Page 7 of the logbook : The scrapbook project.